In the calm of the night, Facebook has released a new app called Lasso. It appears, Facebook has dipped into its bag of tricks and pulled out a TikTok clone. Lasso is a music-filled video sharing app that has reportedly been working on since October. The app is available now for both iOS and Android. Facebook description of Lasso is an app that makes it easy for anyone to create and share short videos with fun effects. The app will allow users to follow other users, search for content using hashtags and and of course create new short videos using a plethora of all new tools. Facebook makes sure to note that the app includes a huge music library. This music library is going to be the big difference on how this app wants to stand out from Tik Tok. Because Lasso is owned by Facebook, of course it is going to integrate into its own ecosystem so you can sign in using an Instagram or Facebook account (it also gives you opportunity to create one if you’ve managed to avoid the platform for this long but there is no way that is possible). The app will need to access your profile page, photos and videos. When you make your own videos on Lasso, you’ll be able to share them directly to your Facebook Story. A similar compatibility with Instagram stories that per multiple stories is coming early 2019. You can get Lasso, which Facebook rolled out very quietly but Is already filled with content, suggesting the app may have been able to a small group of community members before its big release. We will see where it goes from here. Not a whole lot of security concerns with this app due to it just being a video editing or sharing app. You will just need to monitor on occasion what kind of videos your kids are recording. That is why I am giving it a Low security threat on this app review. House party is an app developed by Life on air incorporated. It appears they have put all their focus into this one app and it is still slowly climbing up the charts. I got an email from a parent about this app this morning and with the beginning of summer amongst us, kids are looking at different ways to communicate with their friends over summer break. House party, gaining momentum is going to be one of them. We need to watch for these style of trending apps. So what is Houseparty? Houseparty is a group video conversation app. You can have up to 8 people in your live video Houseparty. Friends and friends of friends, can communicate with each other via live video and text messaging inside the app. Remember there is no screening and the video is live, which means there is always the possibility of inappropriate content for children, but that of course depends on the friends who they are on the app with. Parents should remember also that users can send links on the app via a text message to whomever they want, and anyone can screenshot and share to anyone. This one boils down to the basics again within app you have chat, video chat, direct messaging and sharing. 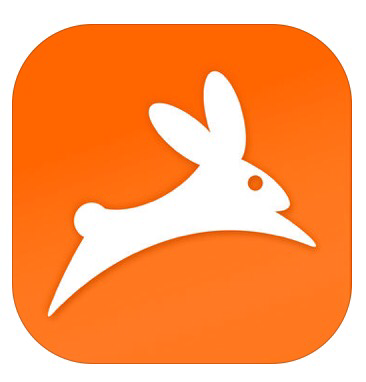 Remember, if you find this app on your child’s device, the most important part is to find out who they are using it with. The app Clips is Apples newest app available on the App Store. Clips app basically is named after the word Video Clips because that is literally all you do with it. Edit videos. In the world of Snapchat, FB messenger and other social media outlets where pictures and videos are being shared, I feel Apple needed to be involved without taking on the social media side to those apps. So out of no where the Clips app launched. 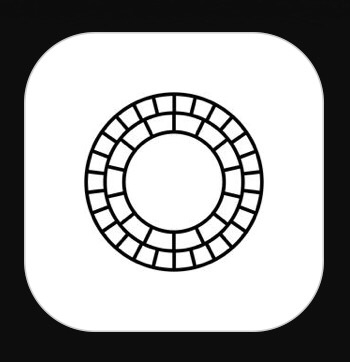 I was kind of confused at first because Apple already has an app called iMovie that allows just about any editing option for pictures and video that can be offered but then I understood what they were going for which I’ll explain shortly. The Clips app was the first app I have seen that requires you to be on the newest version of IOS 10.3.1. When I went to download the app, a prompt immediately popped up that did not allow me to download the app without updating to newest IOS. Let’s be honest with ourselves for a minute. How many times do you click the later button as your phone asks you to update, even though they’re security updates. So the skinny on this newest Apple app is if you want Clips, you must update. 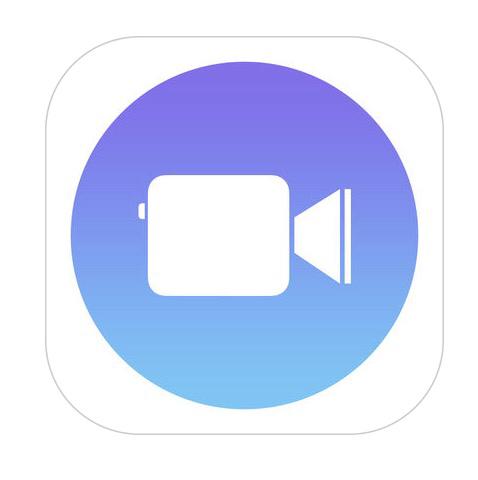 Once the update is installed and you are ready to launch Clips, you will see a pretty basic, simple to use interface attached to a video editing app. Clips allows you to take videos or select videos to throw some editing towards. Add captions? Sure .. Add stickers? sure. Would you like to use live dictation to put text over top of your videos? You can do that too. So now to the rating and should you let your children use Clips app. I have it a very low threat level because that is my lowest rating. This app doesn’t have any features that is going to jeopardize safety or security of device and is really easy to use. This app allows only local editing and the share features have to be shared in other apps. So basically this app is just an editing app for your videos and once your done you can save away to your device to pull up in other apps. The export video after edit is your normal selections, device, camera iCloud Drive etc. In a long list of picture editing apps, this is Apples answer to video editing with no new social media ties. 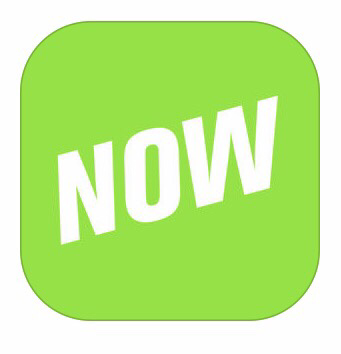 YouNow is an app developed by a company named YouNow incorporated and launched back in spring of 2016. This app is available on all the major mobile markets and is free download. This app does however have subscription service for 4.99 a month that can be billed directly to your iTunes account and iTunes subscriptions. 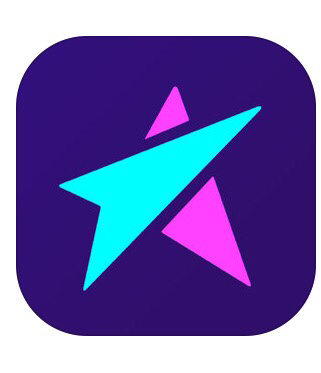 The paid service unlocks other features and let’s you connect and find more people to live broadcast yourself with along with adding stickers, more chat features and access to broadcasters replays. You now could be described as a mix between you tube and going Facebook Live. This app let’s you create an account with an email address, and go live by streaming whatever you are doing via your devices camera. They advertise this app as a way to express yourself and share with others your artistic side such as singing or broadcasting what you are currently doing. You can also search for others who are currently broadcasting live, and with a active subscription view replays of their live broadcasts. Once inside one of these live views streaming, you may comment on videos and read others comments or participate in a live chat with the creators of the live stream and their viewers. You can also select the people you enjoy following the most. You can also be notified when they go live. Or replay the videos they have streamed and created in the past. With a lot of streaming service features being added to social networks like Facebook and Periscope (owned by twitter) you are going to start seeing more and more of this kind of content. Live streaming is dangerous for kids for two reasons. One, being live if they make a mistake and say something or do something, there is no way to get it back or have removed. The content has already been shared. Also from the viewing side of the app, I have already found from researching the app that some content with strong language or very edgy content that I would not want my children to be viewing. A lot of kids want to be seen or be the popular one and stand out in their circle of friends. Make sure they are not doing this at the expense of their own safety or putting content out that parents would not approve just to be “popular” or to go “viral”. Live streaming features will continue to grow inside apps that are already out as well as new ones on the horizon. Be aware of this trend. VSCO is an app developed by a company called Visual Supply Company. It appears this is the only app they currently have running actively on the Apple IOS App Store and Google Play store. They describe their self named app VSCO as the standard of mobile photography. So you are probably asking yourself, what is a picture editing app doing on a social media app review site. Let me explain. Sometimes apps you find on your child’s devices will be photo or video editing apps. Kids love adding filters to their photos, effects or stickers to their photos before posting them to their favorite social media apps such as Twitter, Instagram or Facebook. We have seen over the years with Instagram and Snapchat the addition of filters inside the app so that the user does not need to use other apps on their phone to add or change the photo such as VSCO offers. This is a popular trend. However we cannot forget about those stand alone apps such as VSCO that have social ties to them. There are other popular photo sharing sites or apps such as photobucket and Imgur, but they offer storage for pics more than many editing features. This login process that is encouraged and sometimes required on some apps is because they want to give you a great photo editing experience, but want you to save your account online for other people to view. They offer free storage for these photos, but your children need to make sure these pictures are not shared as public. The features inside the app allow for excellent photo editing, exploring other photo editors and the ability to share and follow other people that use VSCO, just make sure they are not sharing public photos of themselves if you find the app on your child’s device. Of course this is not an my actual VSCO account, but an example of what you will see in users social media profiles linking their VSCO account. I have seen Instagram accounts where the user has done great job on locking their account down to only friends being approved being able to see their photos and then having a link to their VSCO account on their profile page being wide open with hundreds of public pictures just a click away without any approvals. This is what you must watch for and look at on your child’s account. I gave this app a moderate threat level due to the social ties of this app. Make sure your child’s VSCO account is not wide open for anyone to pull their photos online. All you have to do is pull up their VSCO account online or follow their link if they have one in their other social media profile pages to see if you can openly view their photos. Openly discuss this app with them and make sure they understand what photos they are sharing and how they are doing it before they get to involved with using this photo editing, social media app. This is a great app for editing, but make sure the social side of sharing is locked. I have seen on several accounts, the user not knowing the account is locked down and it being an innocent error, but innocent errors could lead to your child’s pics being open on the Internet. We do not want our children’s pictures shared publicly.